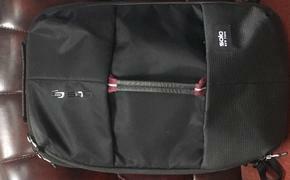 Going To London? There's an App For That. The London Pass is going bespoke with a new evolution of its technology through a second-generation App to iPhone and Android devices. The new App offers pass holders the option to input their individual card number, which is then fed via the Urban Airship mobile marketing platform back to the Leisure Pass Operating System (LPOS), bespoke software which administers the London Pass. This new wrinkle gives customer access to exclusive, tailored special offers, accessible only to London Pass holders who have linked their card to the app. From this point, depending on the time of day and relevant local offers being available, LPOS is triggered to send a push notification through to the app. For example, if the card is used to gain morning entry to the Tower of London, the app might provide the passholder with details of a nearby restaurant offering a special lunch deal exclusive to London Pass holders. Similarly, a visitor in the West End in the afternoon might receive notification of an offer for the best seats at a leading show that evening. “The London Pass is all about helping visitors to make the most of their time and budget in the city, with significant savings on entry to major attractions and no need to queue for tickets,” said Amanda Truman, director – product marketing for the London Pass. The London Pass app, which is free to download, provide a wealth of salient visitor information in the city such as Underground and bus maps, guides to different neighborhoods, itineraries, useful telephone numbers, and climate and currency information, as well as full details on all the attractions offered with the London Pass. 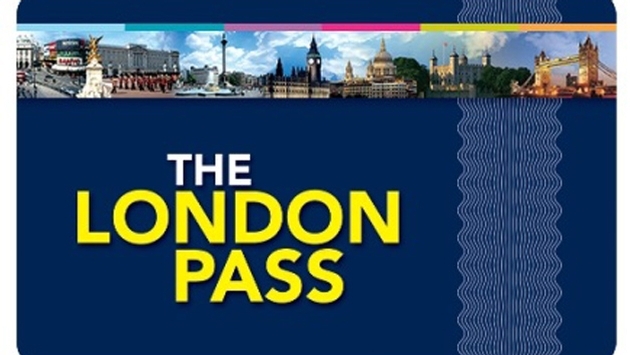 The London Pass is a sightseeing card which gives visitors entry to a choice of more than 60 tourist attractions in the city. Prices start at £49 per adult and £33 per child for a one-day pass.